If you’re quick, you can get into this fabulous home ready to make a splash this summer! formal lounge, open plan meals area to the kitchen that features island bench, 5-burner stainless steel gas cook top, double oven, pantry and dishwasher. There is gas ducted heating and evaporative cooling through-out the home. The master bedroom is light filled and spacious, complete with walk-through robe and en suite. Three further bedrooms are all large with built-in robes and are serviced by the family bathroom. Outside is a double lock-up garage, outdoor entertaining area, lined bungalow, huge pergola that could double as boat/caravan storage, 2 water tanks and a fabulous salt chlorinated pool. 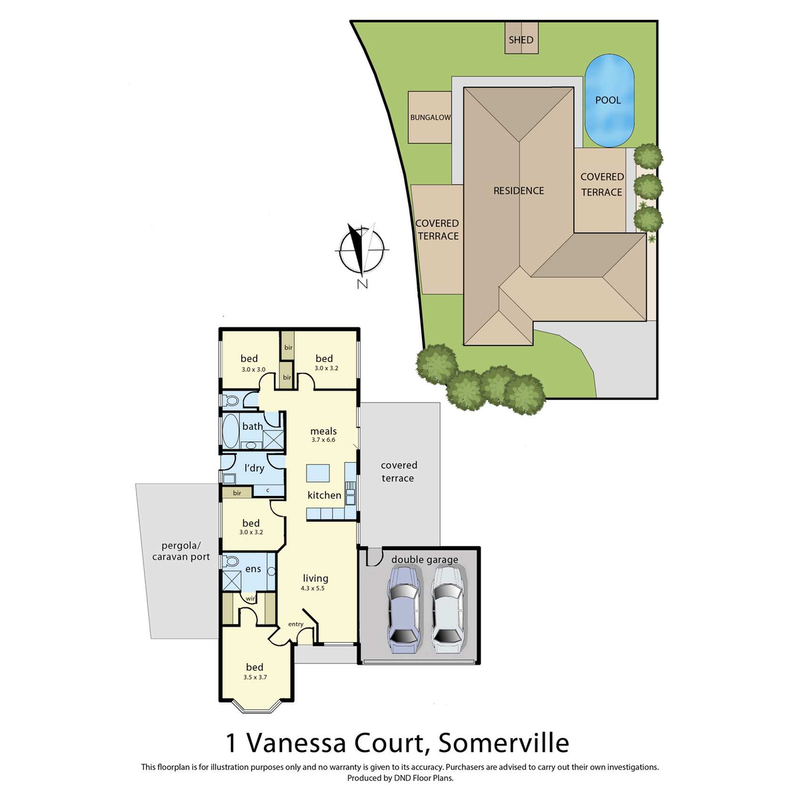 Don’t miss your opportunity to get into the booming Somerville market; call to arrange an inspection today!